You can do anything, if you put your mind to it. 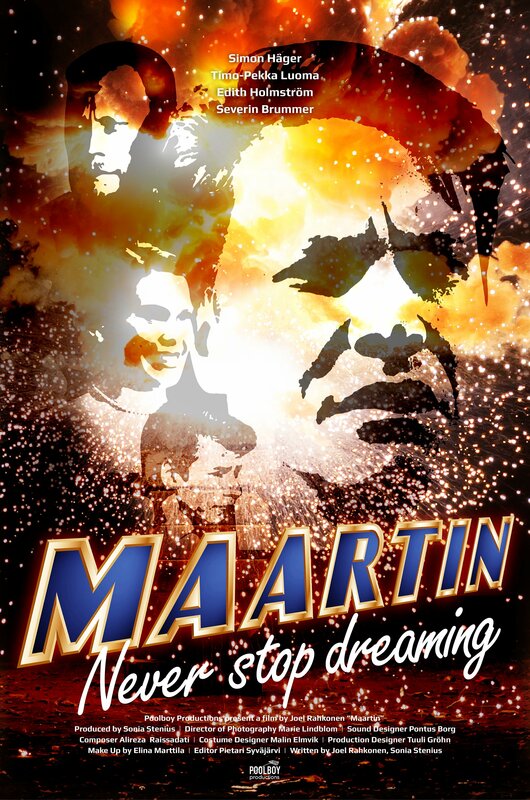 Maartin is an action-comedy about a kindhearted bicycle police who has high ambitions of becoming a detective. When the Norwegian bicycle mafia kidnaps Pierre, the son of Maartin's sweetheart, Maartin gets an opportunity to show what he's made of.